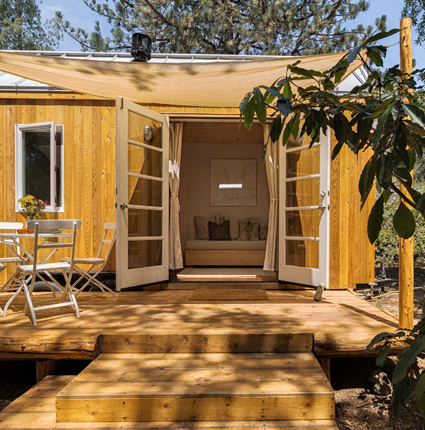 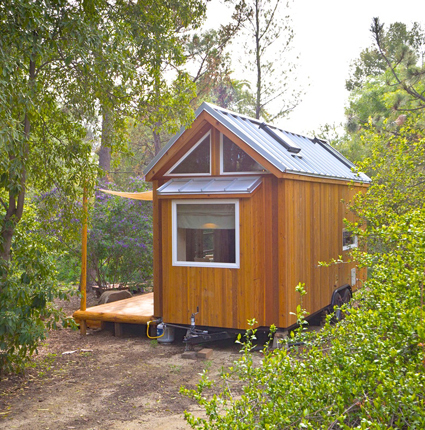 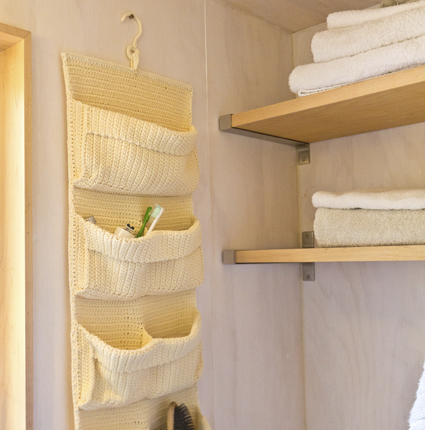 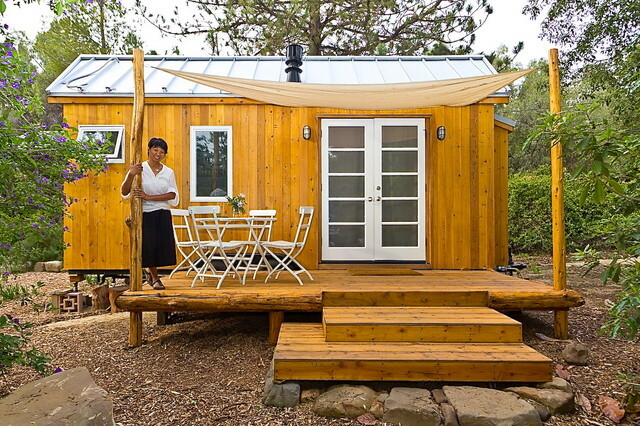 Looking to build a home that reflected her values regarding sustainability, simplicity, and affordability, Vina Lustado built herself a tiny house. 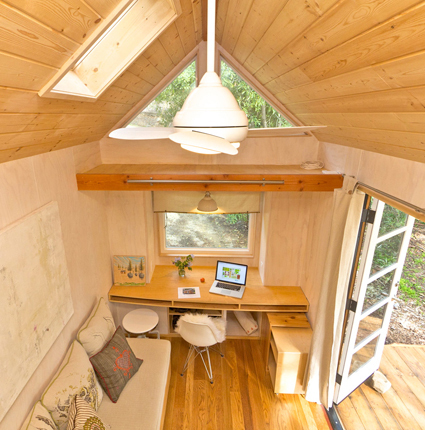 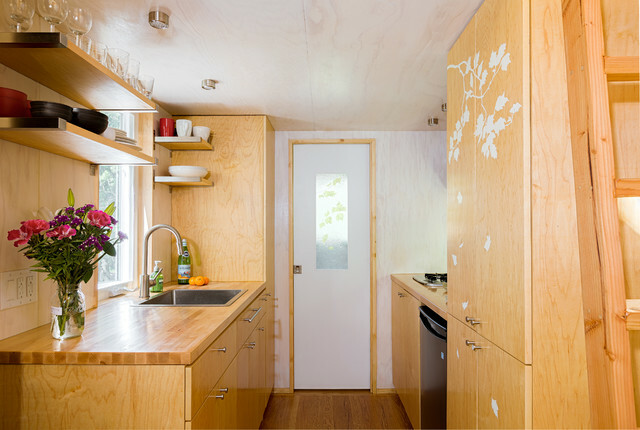 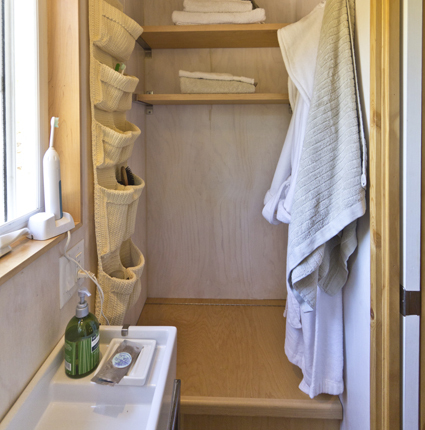 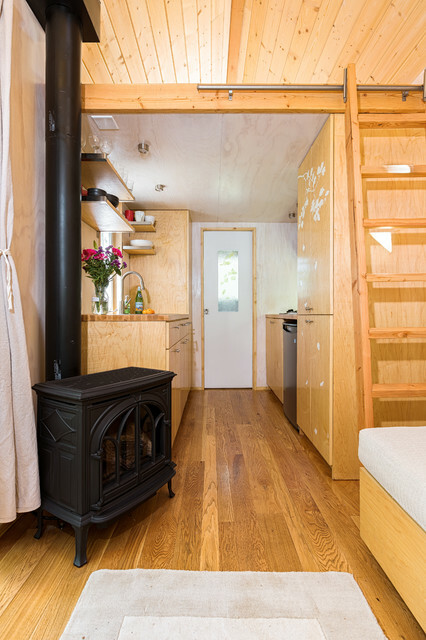 Her tiny house sits in a trailer measuring 20′ long and 8’6″ wide, giving the home 140 sq ft of space on the main floor and an additional 80 sq ft in the loft. 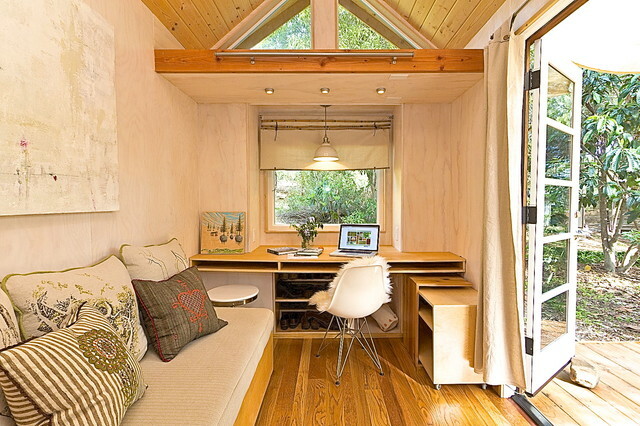 She worked on the house in her spare time, beginning in September of 2012 and finishing in October of 2013. 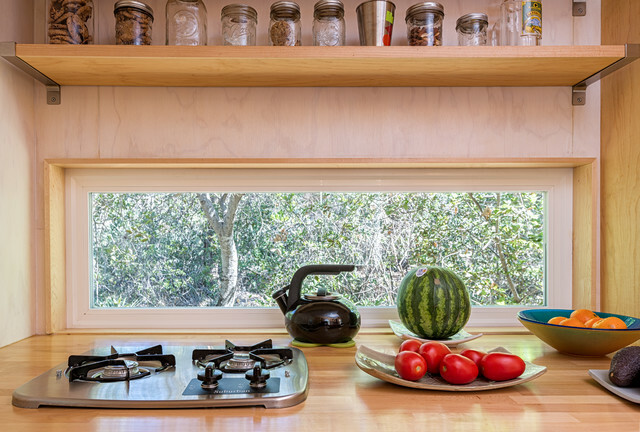 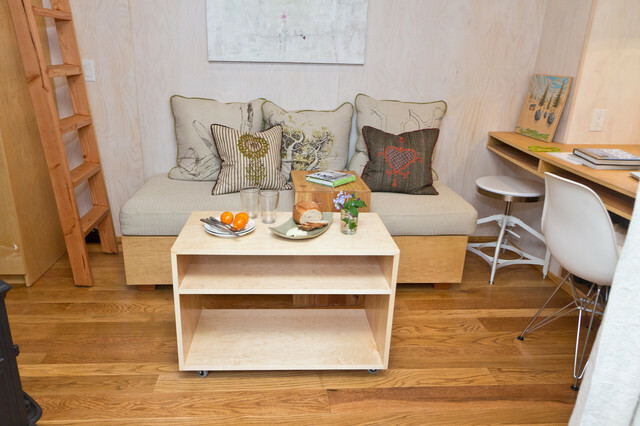 The home is made from reclaimed wood to keep in line with Vina’s eco-friendly guidelines. 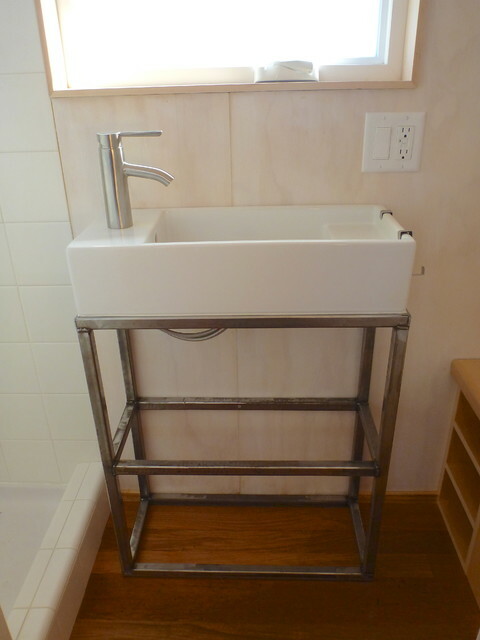 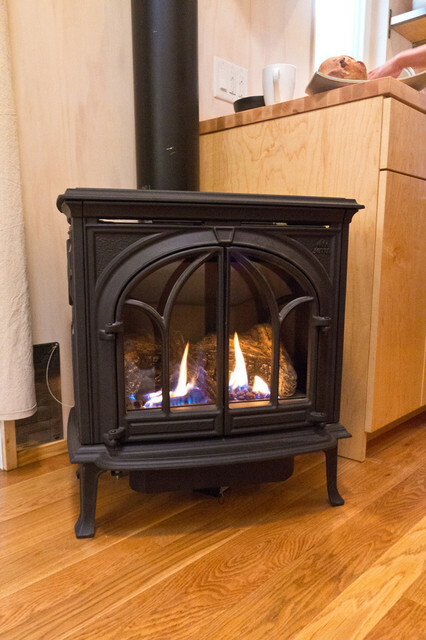 The whole thing was built for around $40,000. 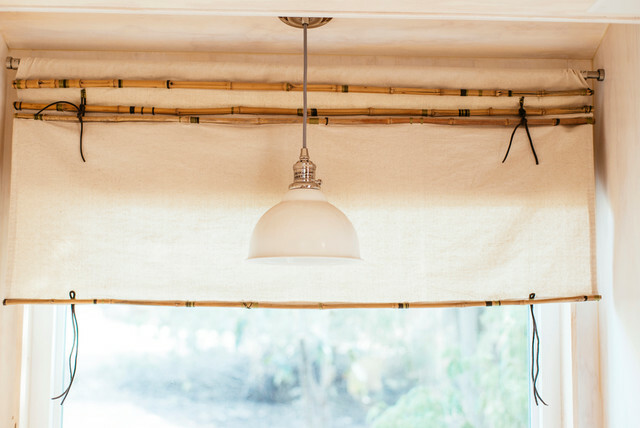 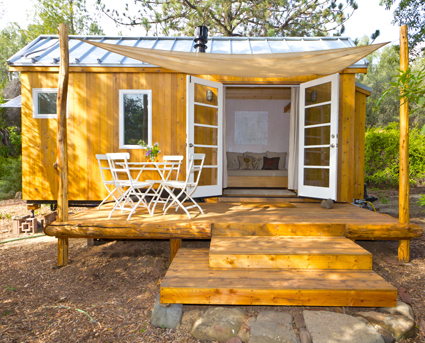 An architect and builder by trade, Vina owns and operate her own construction company called Sol Haus Design in Ojai, California, where she specializes in eco-friendly building.